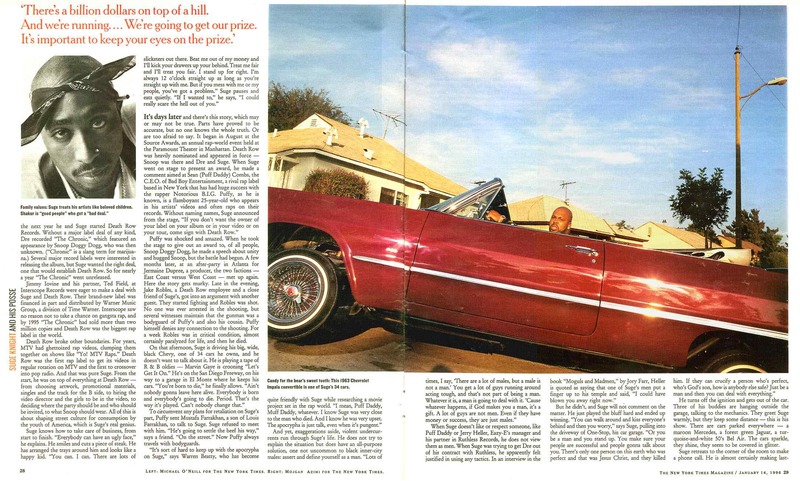 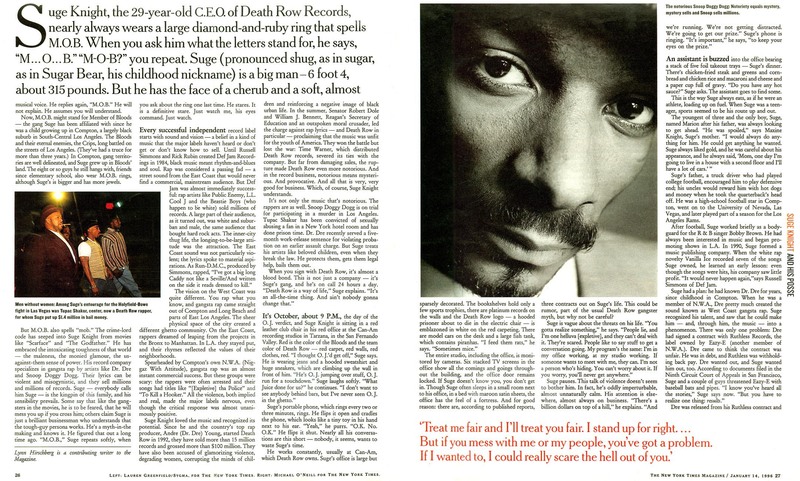 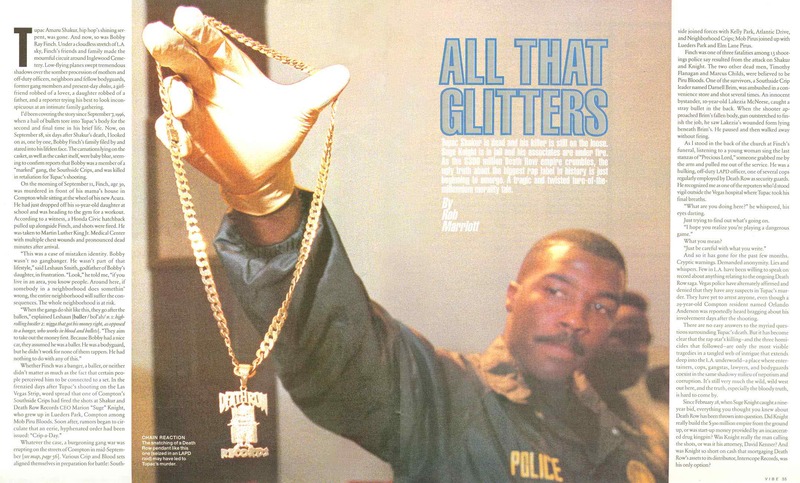 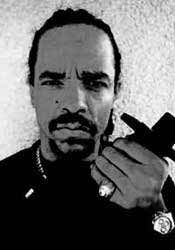 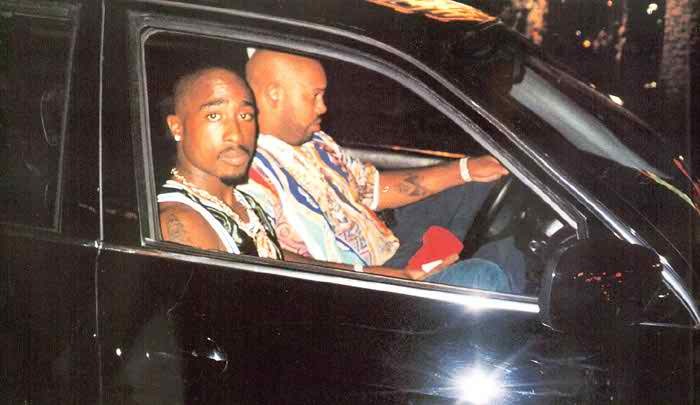 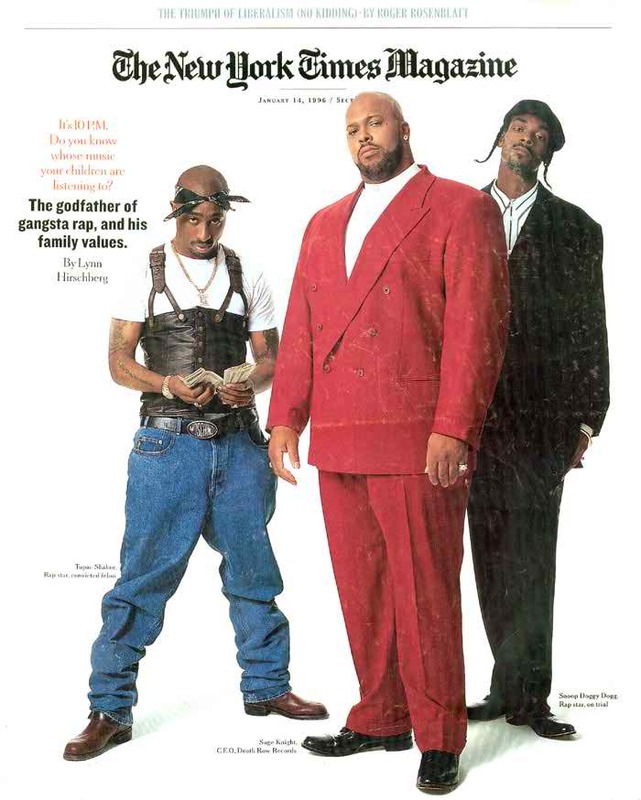 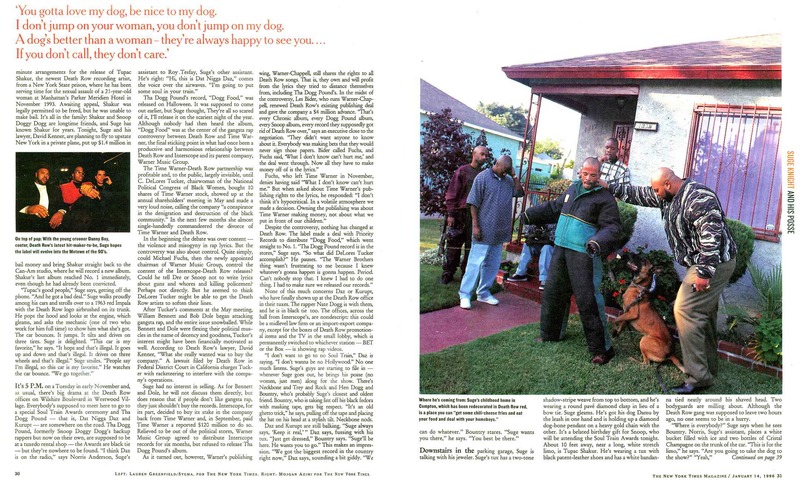 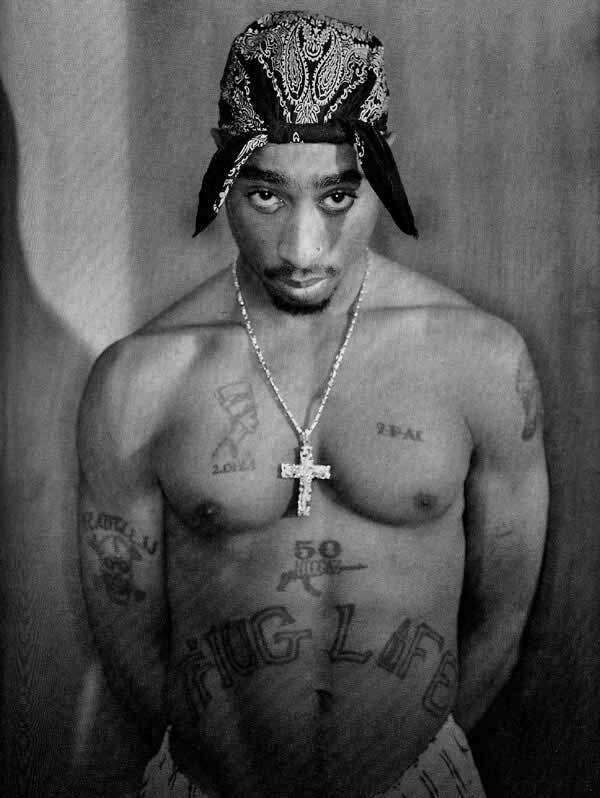 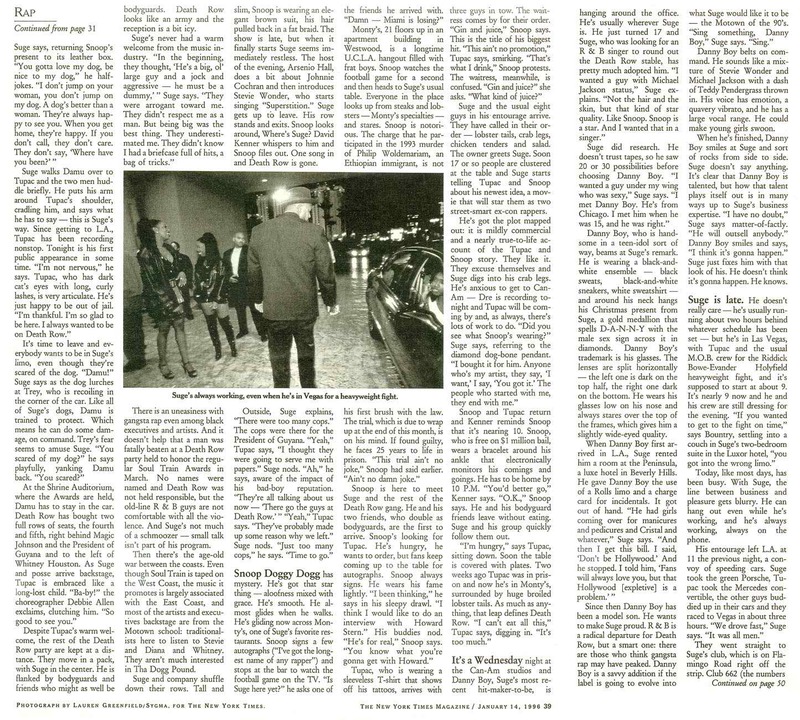 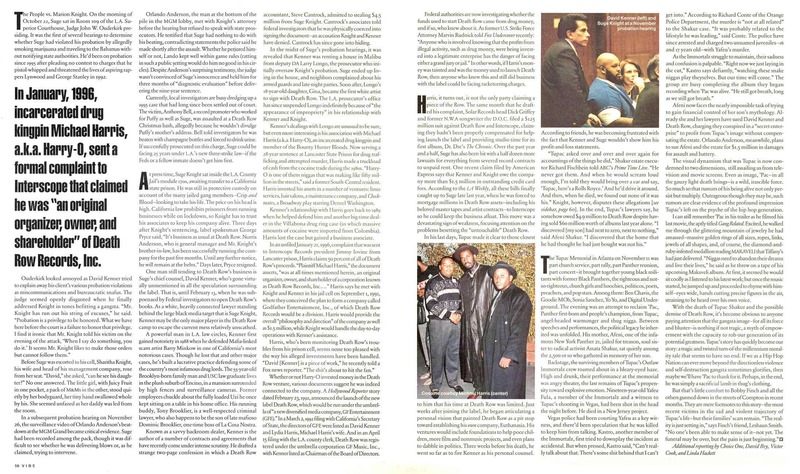 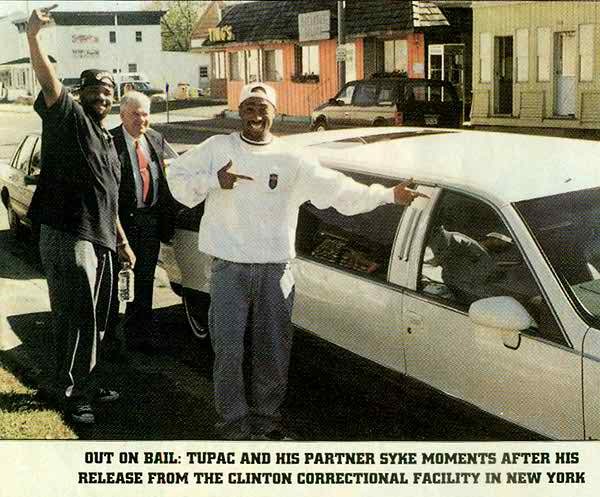 Read the infamous January 14th, 1996 Death Row Records cover story in The New York Times Magazine featuring Tupac, Snoop Dogg and Suge Knight. 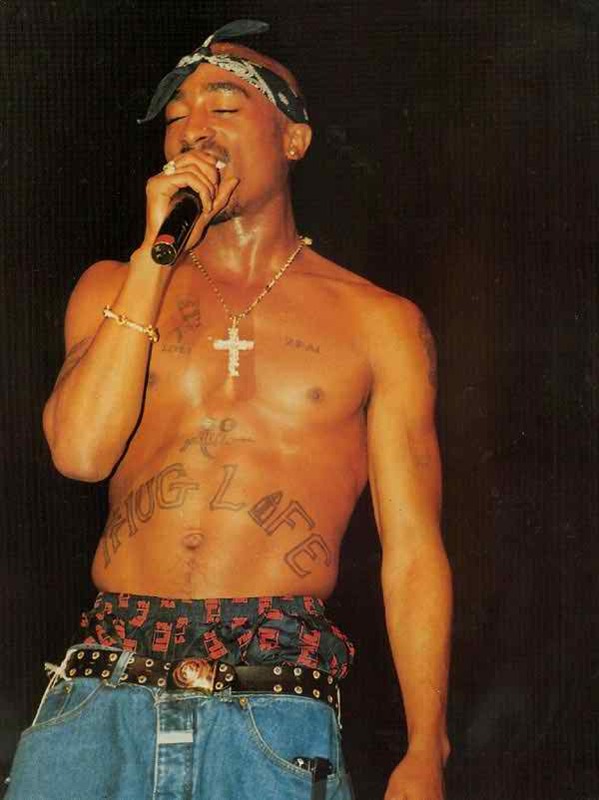 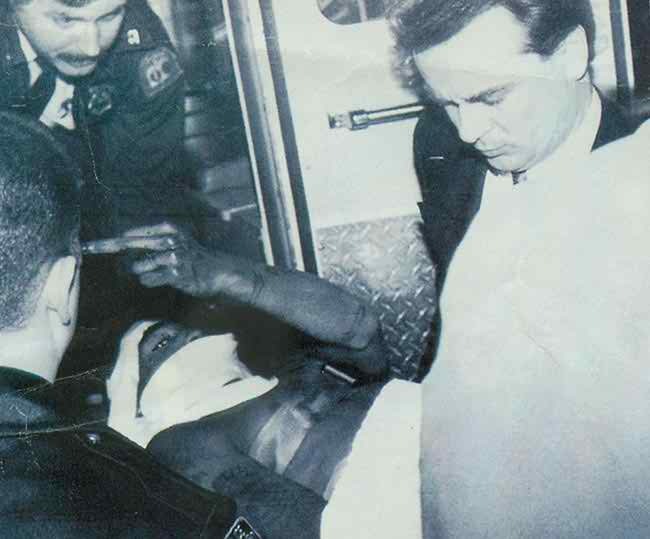 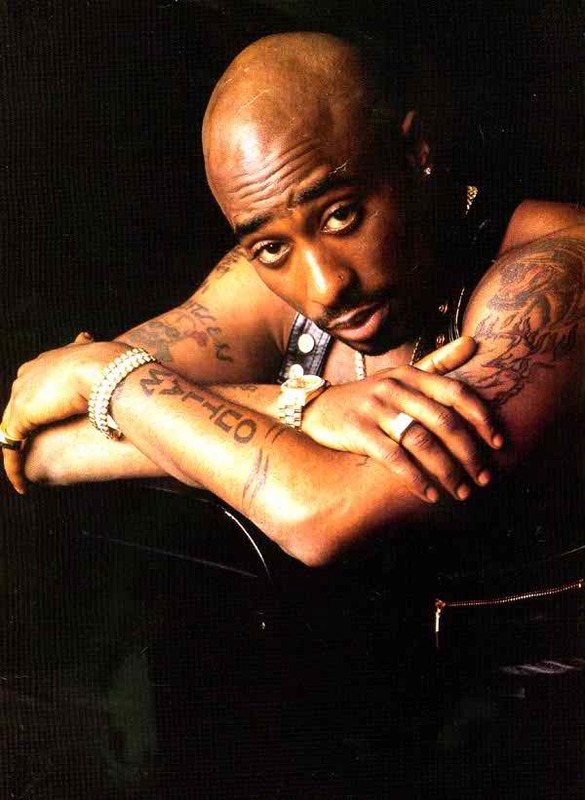 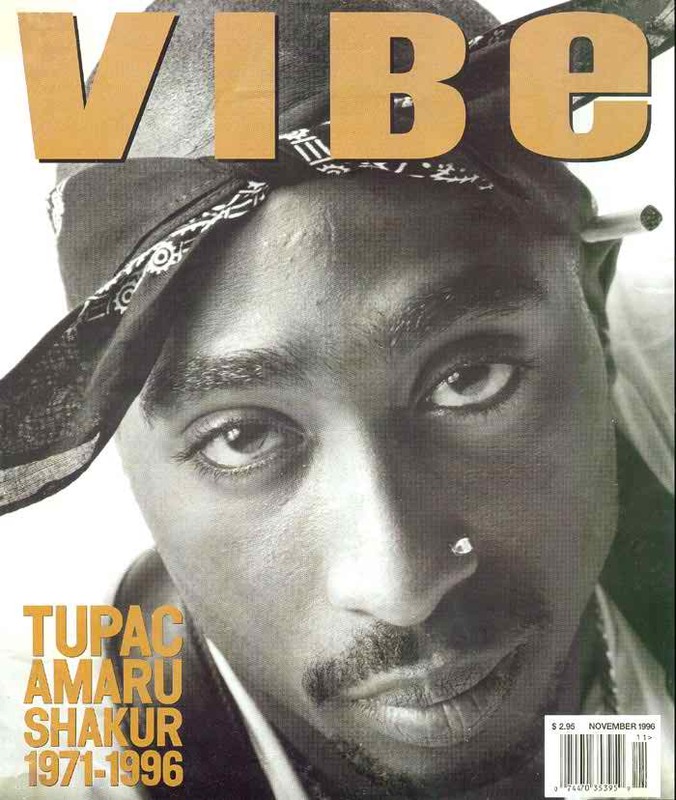 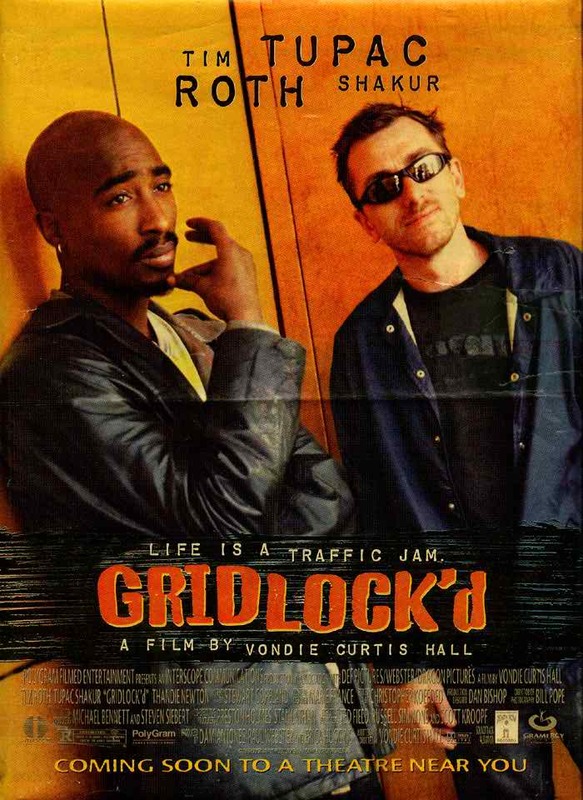 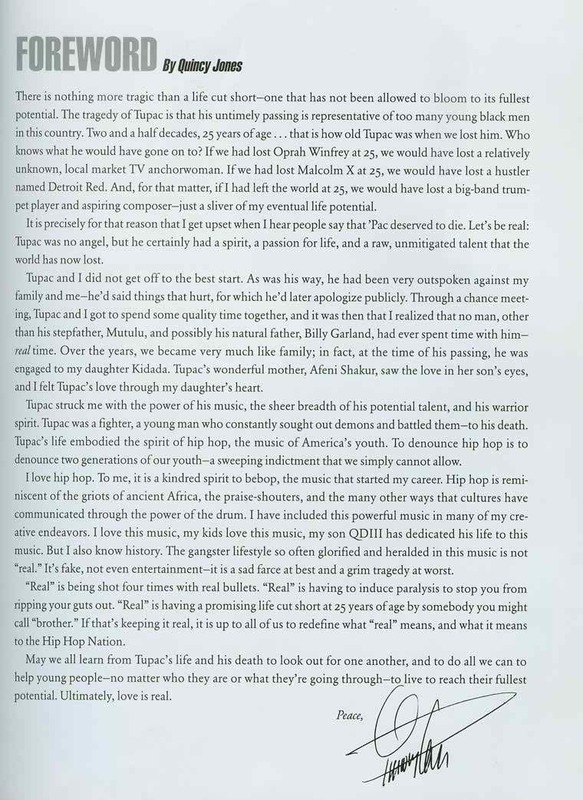 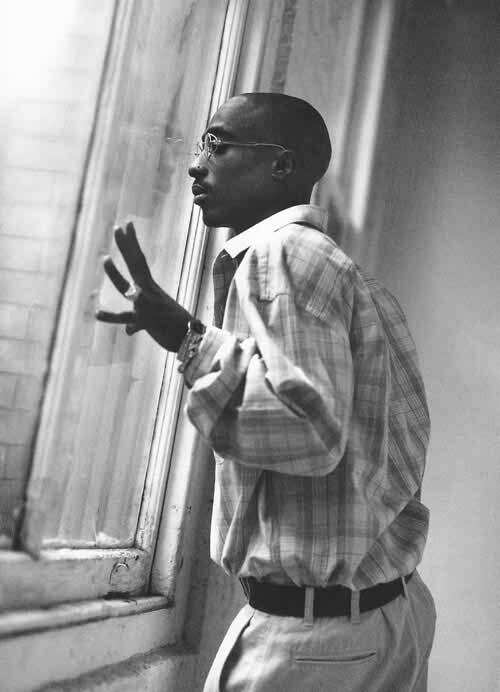 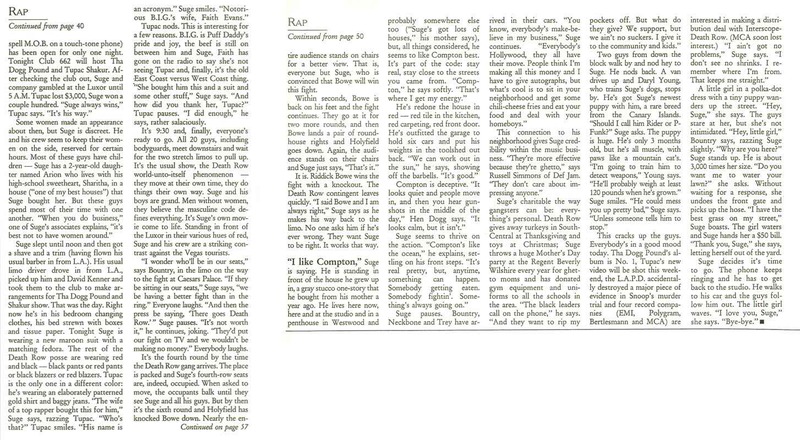 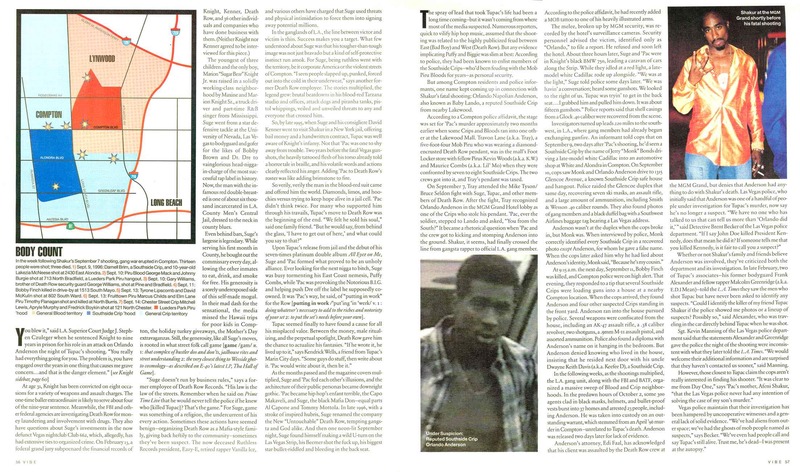 Also check out the VIBE article published immediately following Tupac’s death which details the string of events leading up to Pac’s fatal shooting in Las Vegas on the night of September 7th, 1996. 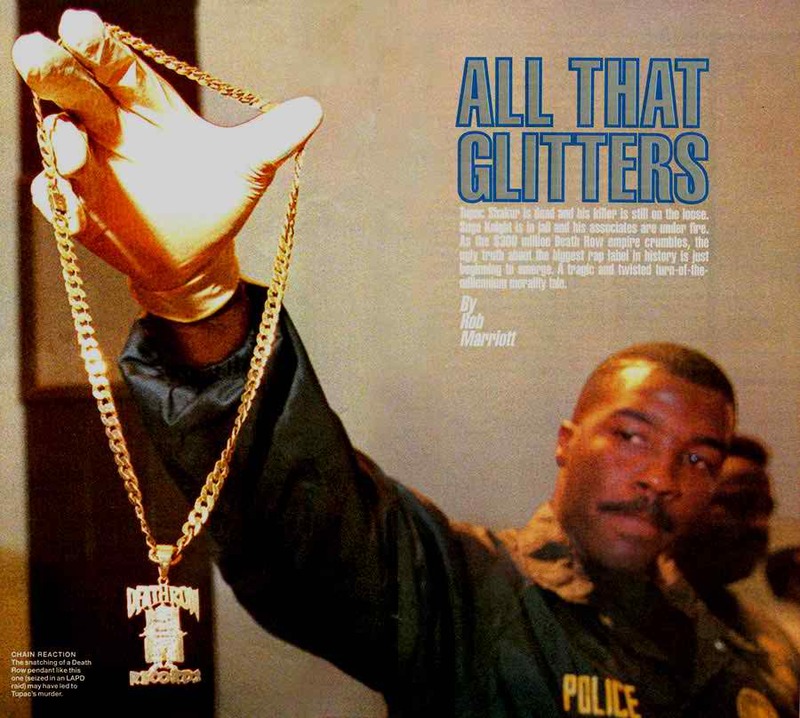 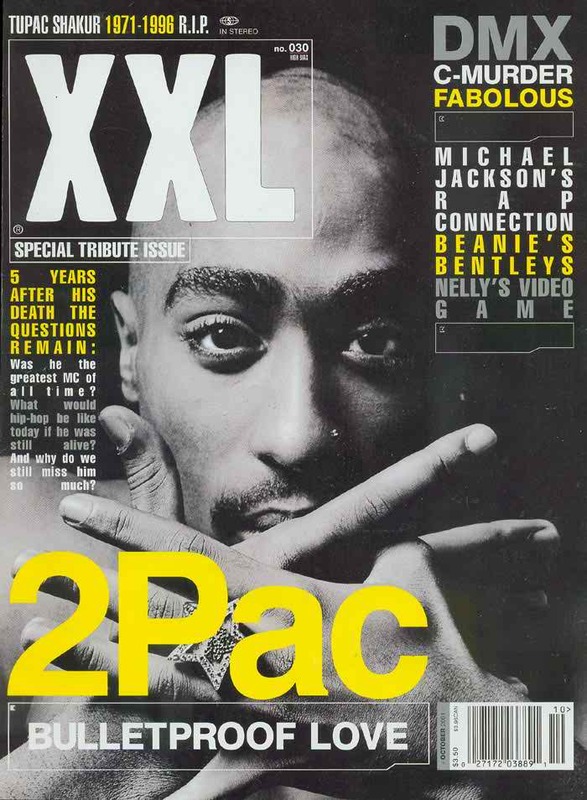 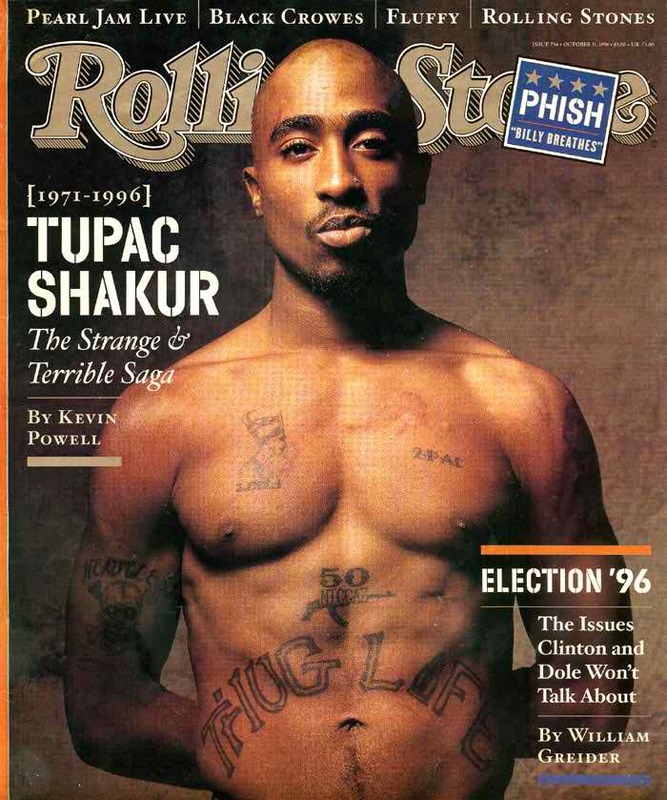 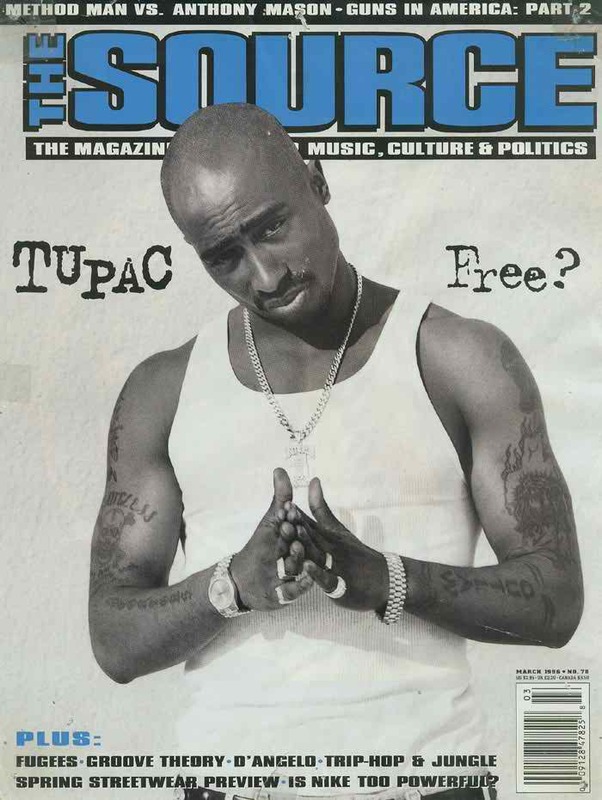 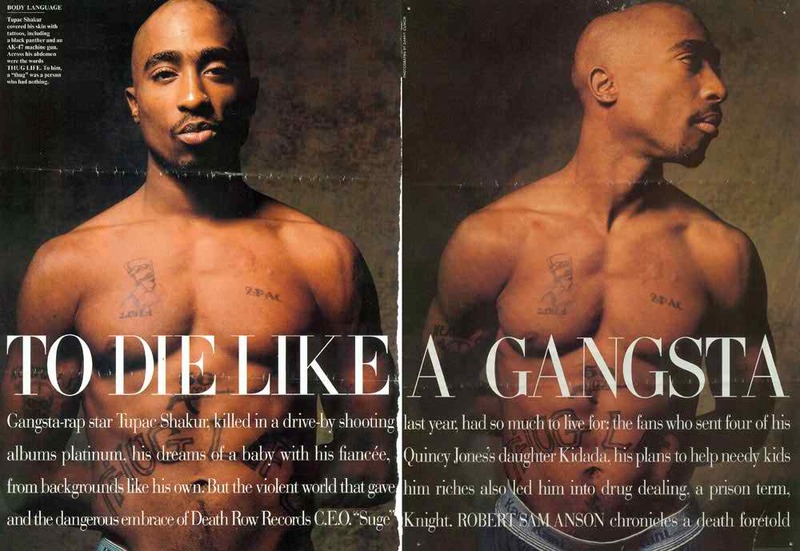 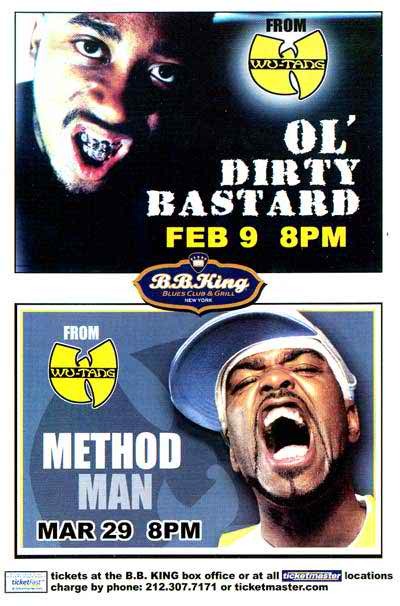 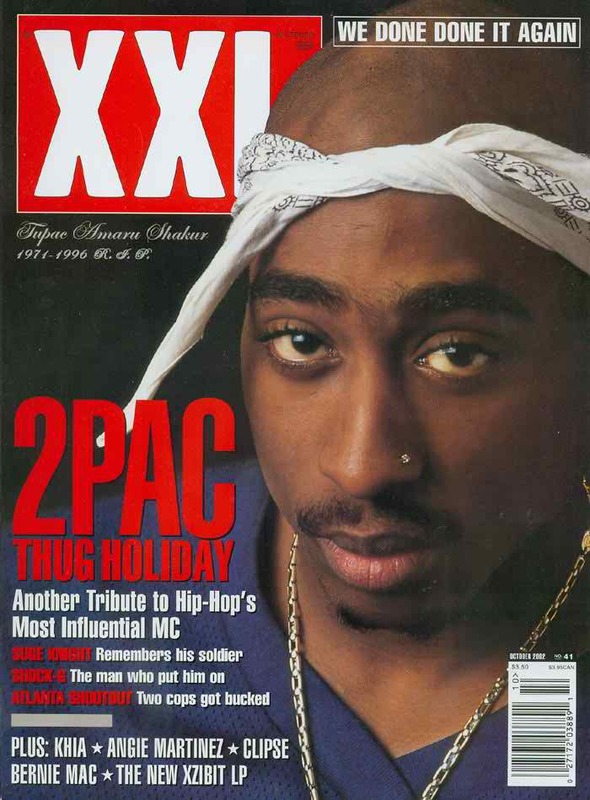 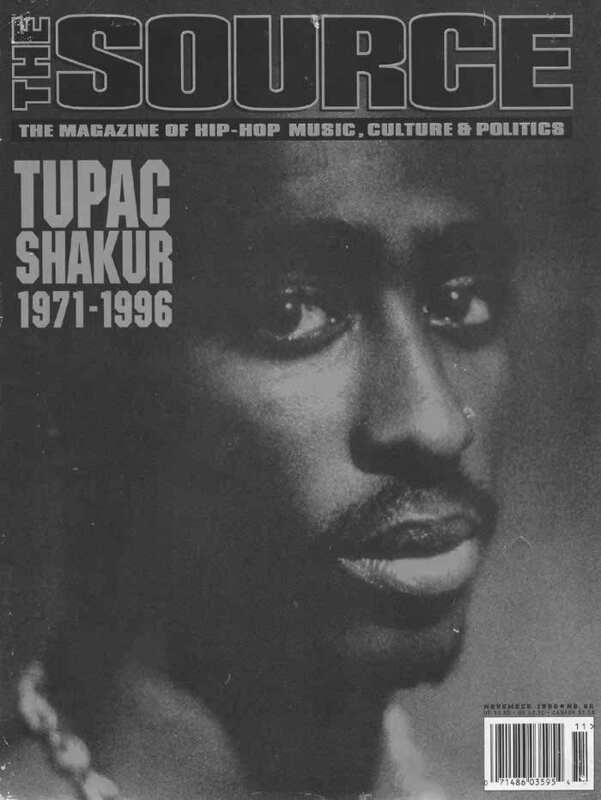 Magazine covers from The Source, VIBE, Rolling Stone and XXL featuring Tupac Shakur. 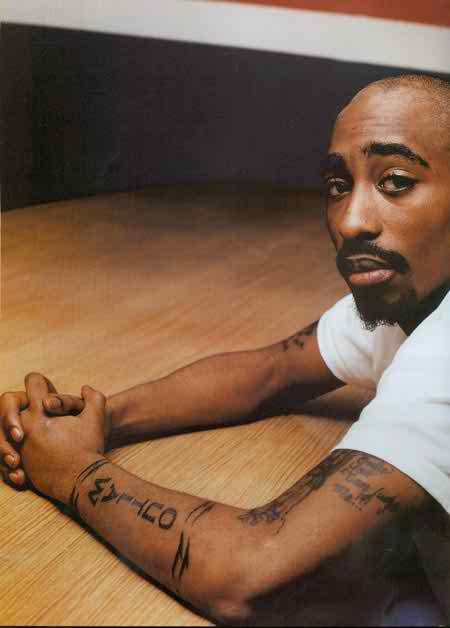 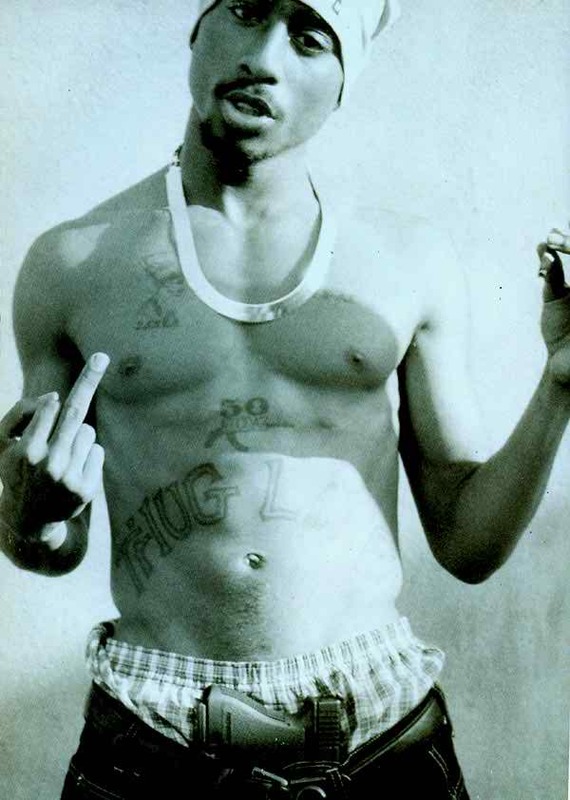 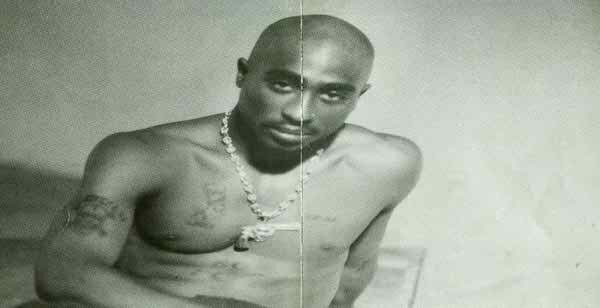 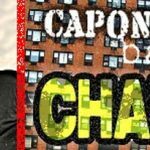 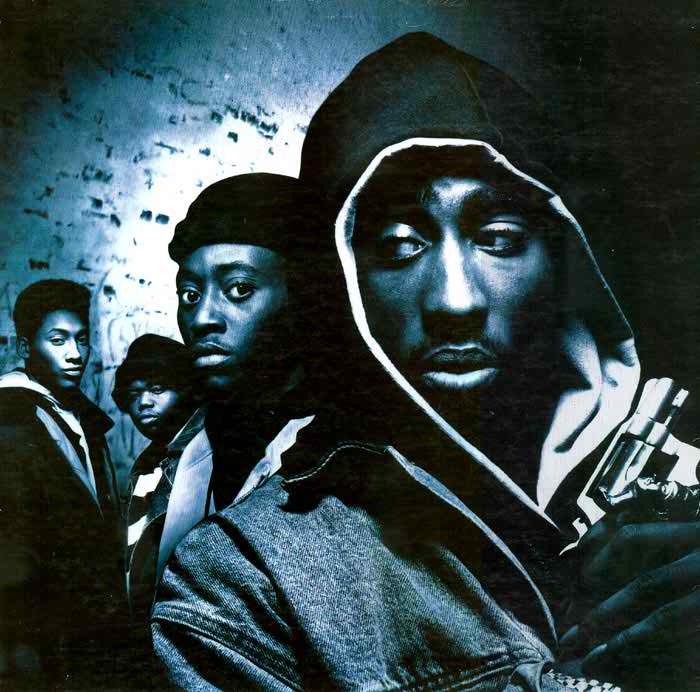 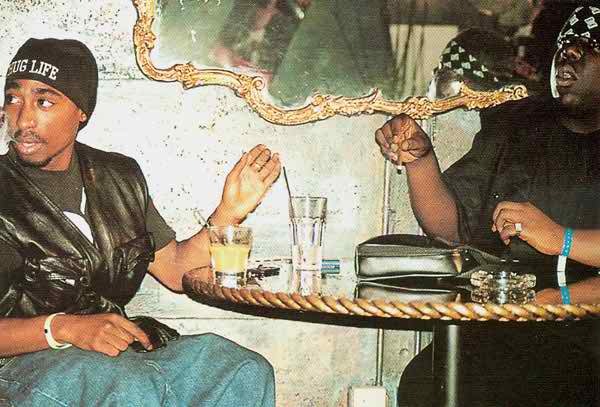 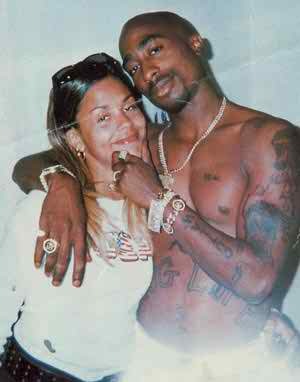 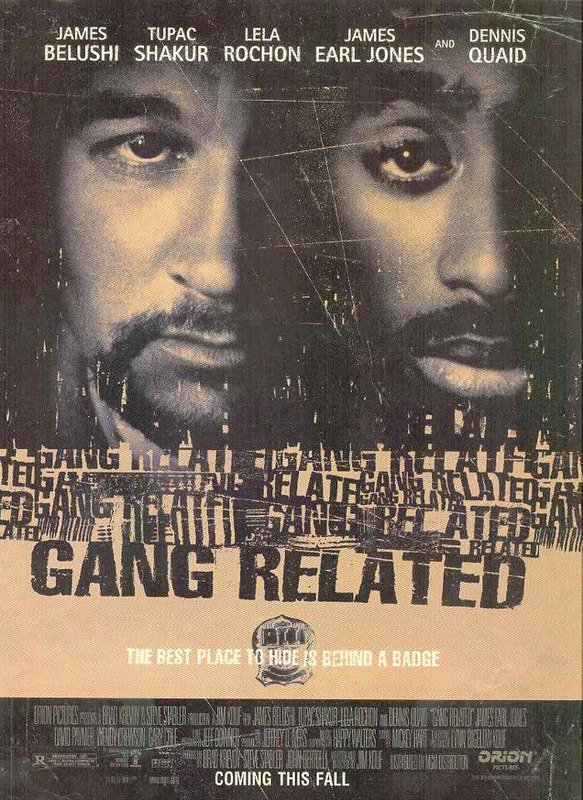 From “Juice” to the posthumous release of “Gang Related”.